Police had initially detained two persons in connection with the shooting incident. According to the official report, Police visited the Dr. Otto Rodriguez San Pedro Polyclinic II, where they saw three male persons suffering from gunshot wounds. The persons were identified as one 9 year old student of San Pedrito area, who received a gunshot wound to his left wrist, one 12- year- old student who received a gunshot wound to his right buttock, and Lloyd Tyndall, 27 years old, a farmer of Dump area, Toledo, who received three gunshot wounds to the left side of his abdomen and three gunshot wounds to his left leg. Investigations revealed that some time around 9PM, the victims were in the yard of Easy Does It A& A Wood Work Shop in the San Pedrito area, when two gunmen wearing black T-Shirts with dark/blue rags covering their nose and mouth came in front of the establishment and fired several shots towards the crowd. 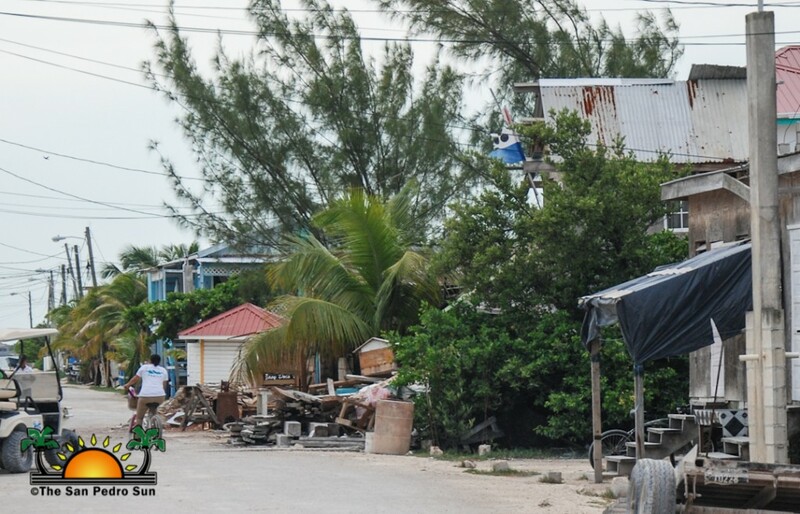 After undergoing medical treatment at the polyclinic, the victims were then airlifted to Belize City for further treatment. The two minors are reportedly in a stable condition, while the adult remains in a critical condition. Christian Espat is no stranger to Police. On April 7, 2016 Christian was arrested along with Alex Espat for the offense of “Possession of Controlled Drugs” and “Drug Trafficking” following the discovery of 23.3 grams of Cocaine and 2.9 grams of Cannabis in their apartment. A month later, he brushed with the law again when he was detained for ‘Possession of Drugs and Firearms’, on May 3, 2016. At the time, Police speculated that the weapons found in his possession fit the description of those used in the assassination of Frank Edwards Jr., in February of 2016. 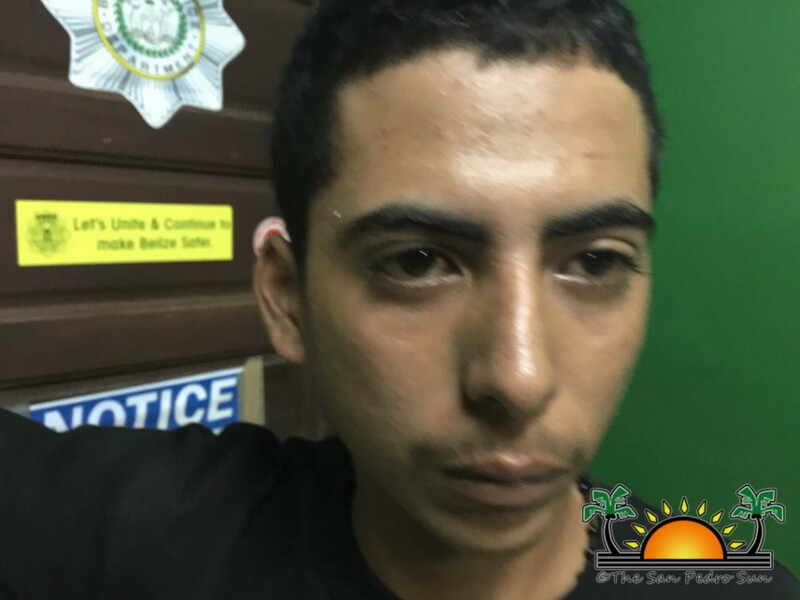 Christian Espat was also one of two persons injured during a drug-related shootout in Northern Ambergris Caye in April of 2014. The Espat family has also lost four sons and two cousins to violence. Eduardo Brahlee Gutierrez (cousin) was one of the three men murdered in northern Ambergris Caye in 2009. In 2012, Charlie Espat (18) and his cousin Daniel Alamilla (17) were found buried in a shallow grave in Orange Walk after being reported missing. On January 26, 2013, Byron Espat-Estrada was stabbed multiple times inside Daddy Rock nightclub, and he succumbed to his injuries at the PolyClinic an hour later. In 2014, Rolando Espat Jr. (22) was gunned down near his home in San Pedrito, and in a late night shooting on February 24, 2015, two-year-old Charlie Daniel Espat was killed in a hail of gunfire while he slept.